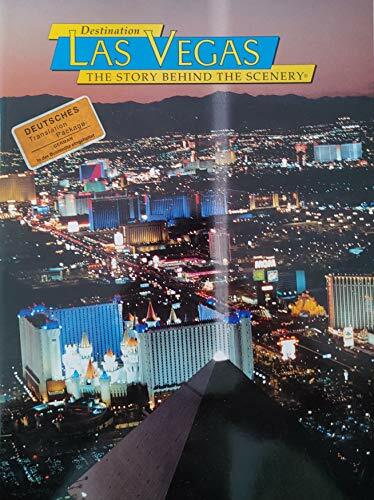 Book by Smith, John L.
A fourth-generation Nevadan, John L. Smith is an award-winning news columnist for the Las Vegas Review-Journal. He is a published author whose journalism has been included in an anthology of America's best local columnists. 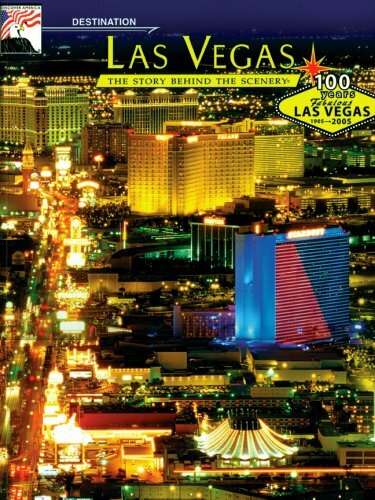 Smith brings a rare perspective to Las Vegas, one of the most intriguing cities in the world.